Thank you to the HarperCollins team for sending me a couple of great titles to review! From William Morrow, Crucible by James Rollins is a mystery/thriller described as a mind-expanding adventure that blends science, historical fiction and action. 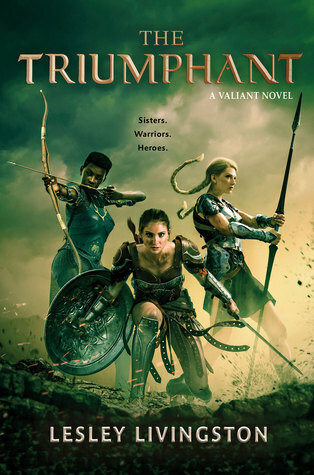 It’s book 14 in the Sigma Force series, but I’ve been assured this can be read as a standalone, so I’m going to go for it. 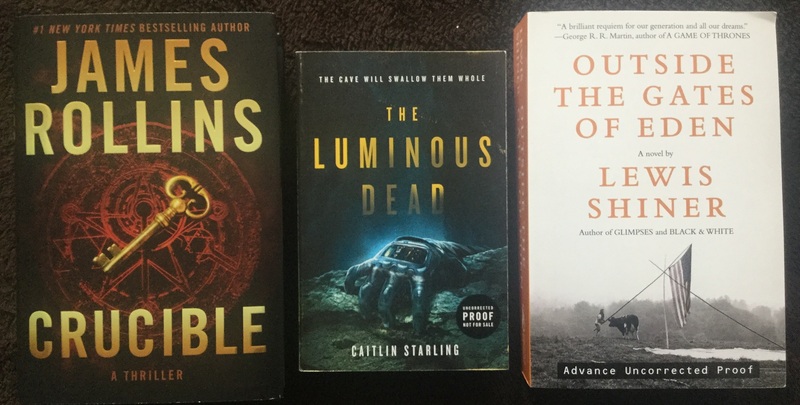 And from HarperVoyager came this exciting ARC of The Luminous Dead by Caitlin Starling which I’m looking forward to reading because you all know how much I enjoy sci-fi horror! Thanks also to Subterranean Press for sending me an ARC of Outside the Gates of Eden by Lewis Shiner, a novel that the author calls his magnum opus. Several of his SFF novels have featured rock music as a theme, and likewise I’ve heard that this one will also feature rock and roll in the 60’s as a main focus. Also thanks to Del Rey for sending along a couple of cool surprises this month. I received a copy of The Memory of Fire by Callie Bates which is about to be released as a paperback, as well as an ARC of The Soul of Power which is its sequel and the third book in the Waking Land series. 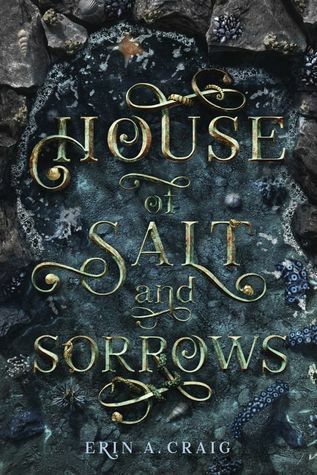 I wasn’t crazy about book two because of the change in protagonist, but it seems like there will be a shift again in book three and maybe I’ll take take better to it now that I know what to expect. There’s a good chance I’ll read it, because I do want to finish the trilogy. Courtesy of the kind folks at Aladdin/Simon & Schuster, I also received Dragon Ghosts by Lisa McMann, the third book in the Unwanteds Quests children’s series. Come to think of it, they might have sent me the first book a couple years ago too! I haven’t started it yet, so if I want to read this one, I will need to do some crazy catching up. Thanks also to Orbit Books for sending me a finished copy of No Way by S.J. Morden, the sequel to One Way. This book continues the journeys of Frank Kitteridge, our protagonist who escaped death on Mars and now must figure out a way to get home. I really enjoyed the first book, so I definitely want to know what happens next. 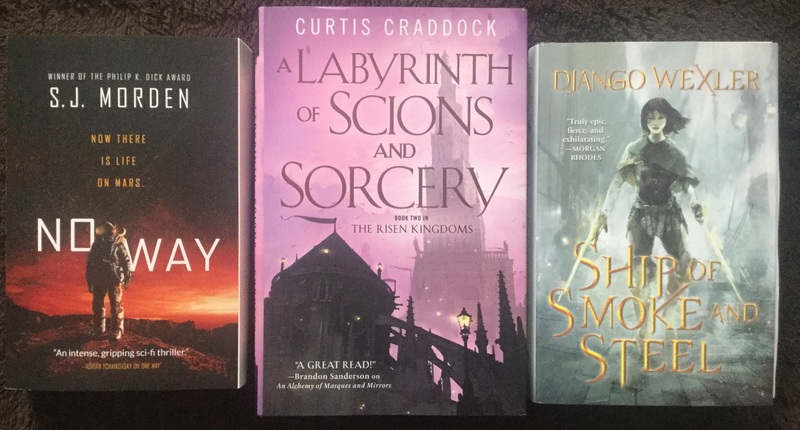 And a big thank you to Tor Books for sending along these lovelies: A Labyrinth of Scions and Sorcery by Curtis Craddock is the sequel to the brilliant Alchemy of Masques and Mirrors, a genre bending fantasy novel that I loved to bits. I’ve been crossing my fingers for a finished copy of this to arrive, so now that it has, I’m ecstatic! And from the publisher’s young adult imprint Tor Teen, a finished copy of Ship of Smoke and Steel by Django Wexler also showed up last week. I’m a huge fan of the author and I can’t wait to check out his debut into the YA genre! And that’s not all! 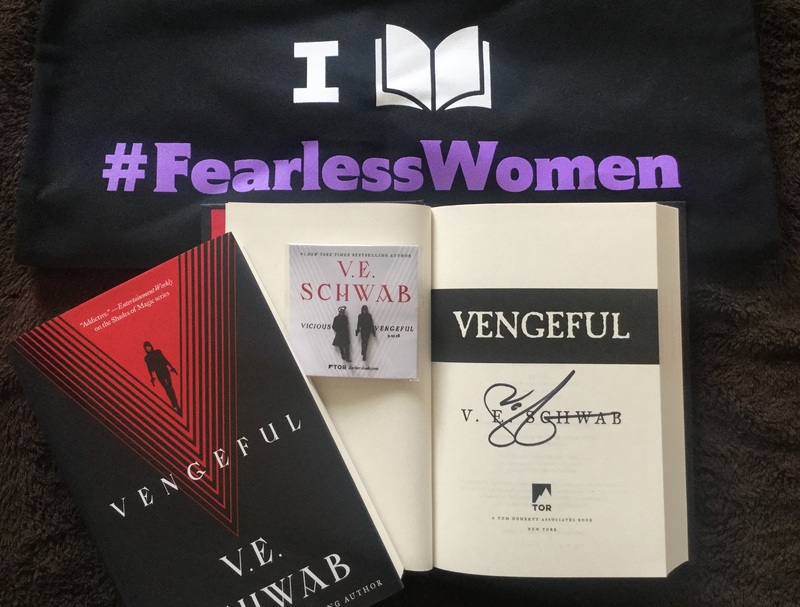 As thanks for being a part of their #FearlessWomen campaign last summer, Tor also sent along this care package containing a signed copy of Vengeful by V.E. Schwab as well as these neat little character pins and a pretty tote bag. Needless to say, all this was an awesome surprise! Again, my digital haul is made up of mostly audiobooks this week. 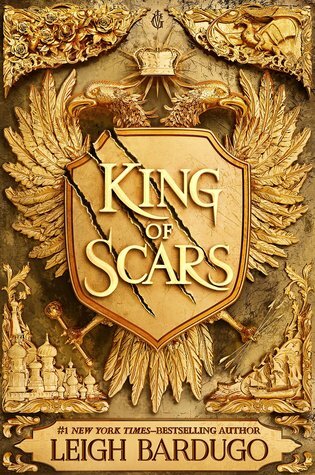 With thanks to Audible Studios for a review copy of King of Scars by Leigh Bardugo which I’m excited to listen to because they always do an excellent job on her books and choose the best narrators (in this case, Lauren Fortgang, a favorite!) 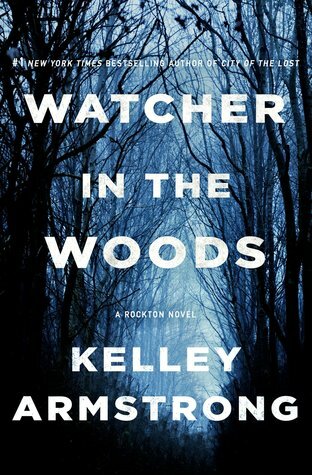 From Macmillan Audio, I received Watcher in the Woods by Kelley Armstrong, the fourth Rockton mystery (which I’ve already listened to, and it was amazing), as well as The Night Tiger by Yangsze Choo, which I’m looking forward to because she’s an author I’ve always wanted to try. 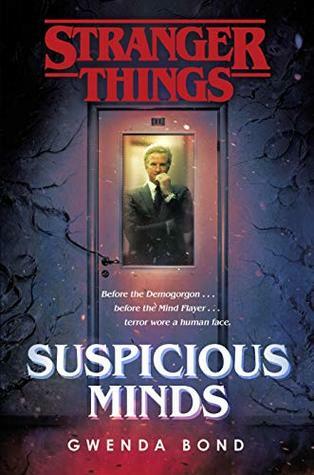 And with thanks to Random House Audio, I also received a listening copy of Suspicious Minds by Gwenda Bond, the first official Stranger Things novel and a prequel to the show which will delve into the truth behind Eleven’s mother. I read the first one also and liked the premise a lot. 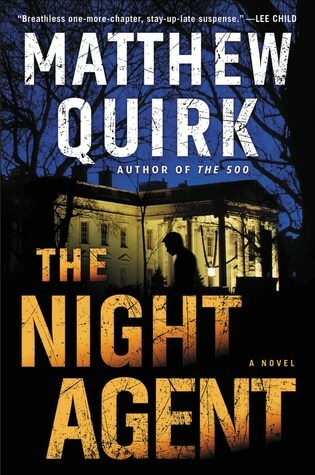 I may have to read No Way when it comes out. Me too! Glad he’s trying his hand at YA. I’m really excited about the Watcher in the Woods- glad to hear it was good! that might be my next read. I’m pretty geeked to visit Rockton again! It was fantastic! Might be my second favorite after the first one. Review is going up on Thursday! One Way sounds interesting and I might take a look at that at some point. The first book was great! If you love books about Mars and prison planets, totally check it out! Ooh nice new reads! Seeing some new to me ones and some faves! Can’t wait for Kelley’s new book! Feels like ages since I read a new one of hers! Hope you enjoy all your new reads! The new Rockton book by Kelley was so good, I still need to read her paranormal/fantasy – I keep meaning to pick up one of her other series! I also got a copy of Curtis Craddock’s book this week, I was so happy! Now I just have to squeeze it in😊 I’m curious to hear what you thought of Polaris Rising! 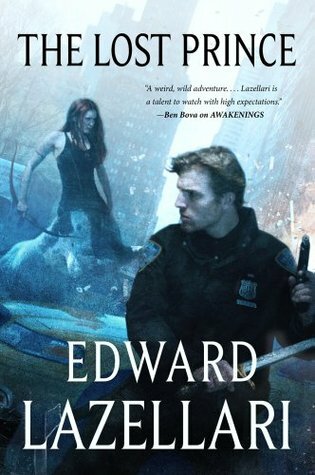 I don’t think I liked it as much as books 1 or 2, but it was still great overall and a wonderful end to the trilogy. I hope you enjoy! 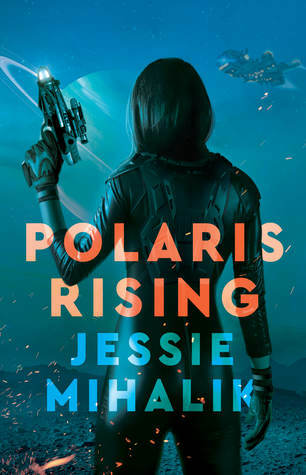 Polaris Rising sounds like it is everything I want in a sci-fi book, can’t wait to get ahold of that! Wow that’s incredible you received a signed copy of vengeful 😀 How wonderful!! I can’t wait to read A Ship of Smoke and Steel! I can’t wait either! Really hoping to fit it into my Feb reading schedule. 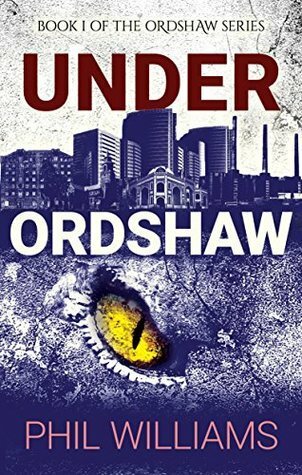 Ohh – the Craddock book is one that I’d like to pick up – I missed that when it was on NG – shucks! I’ll buy a copy at some point. Will wait for your review of it. The Night Tiger looks and sounds good although I’m trying to behave and keep my review book requests reasonable so I’ve not asked for a copy of that one – although I did like the previous book by the author. Hope you love it. An excellent haul! Man, I need King of Scars. I can’t wait to start that one! 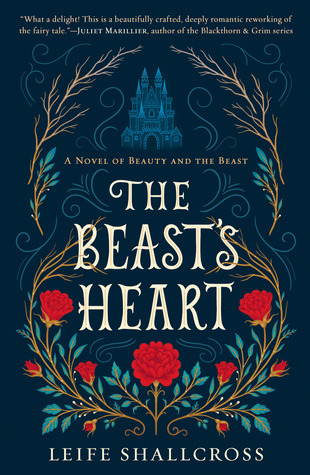 Anything by Leigh Bardugo is a must read for me. 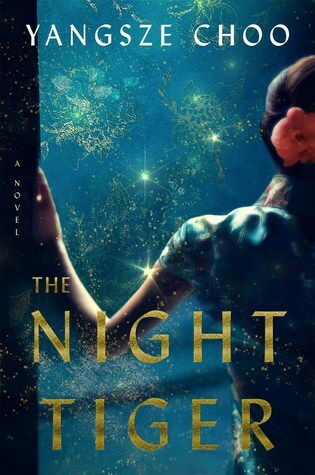 My review of The Night Tiger will go up on Tuesday! I’m really excited about The Luminous Dead! Me too! It sounds creepy as hell! I really need to read An Alchemy of Masques and Mirrors. It sounds so interesting and the cover for the sequel is just beyond gorgeous. 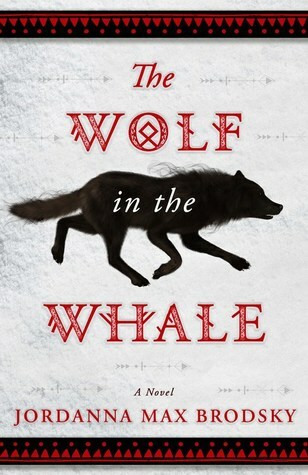 Wow, I really love the covers on those Callie Bates books… Looks like a lot of great stuff on the horizon!